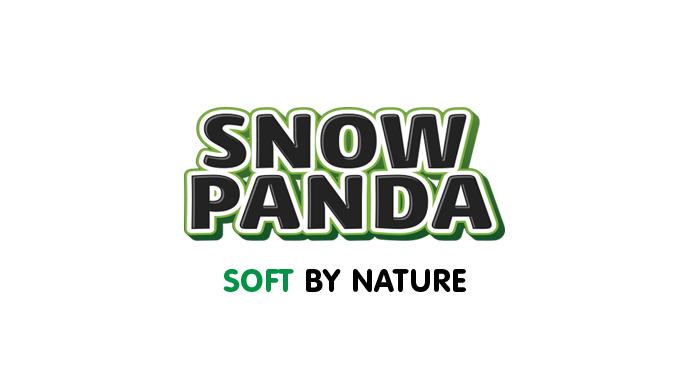 Brand «Snow Panda» appeared in 2014 and took the leading place in the market. The products are manufactured at the largest enterprise in the industry- Omega Brokers Ltd. The central office is located in Odessa. The main mission of company is to contribute to the development of the Ukrainian economy and maximum satisfaction of consumers with quality goods. The manufactory for the production of sanitary and hygiene products is the pride of the company. The workshop produces toilet paper, kitchen towels, paper napkins, facial tissue from natural cellulose and wet wipes. The production of sanitary and hygienic products started in March 2014. 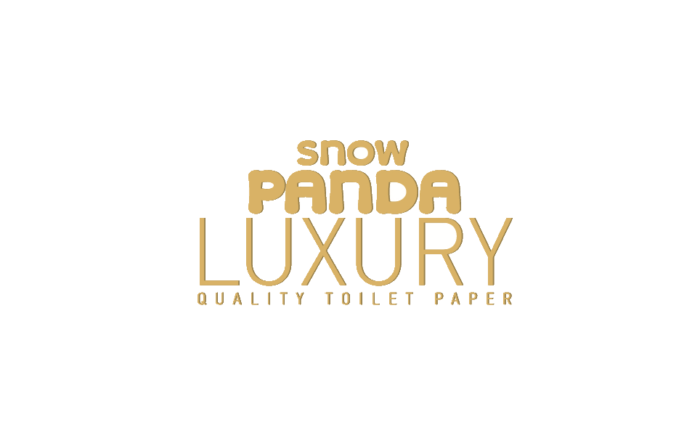 «Snow Panda» has a number of awards and certificates, which testify not only to the high rating of consumers but also about recognition by market players.